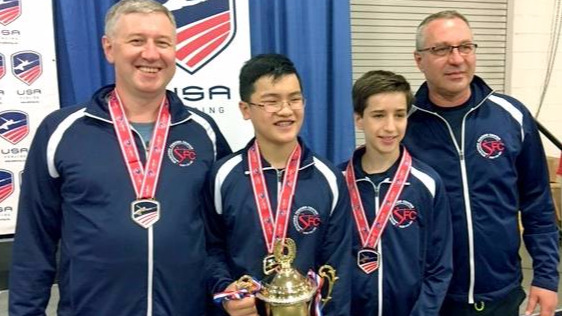 Top ranked club in Connecticut, emphasizing education and enjoyment of the sport as well as serious competitive training. 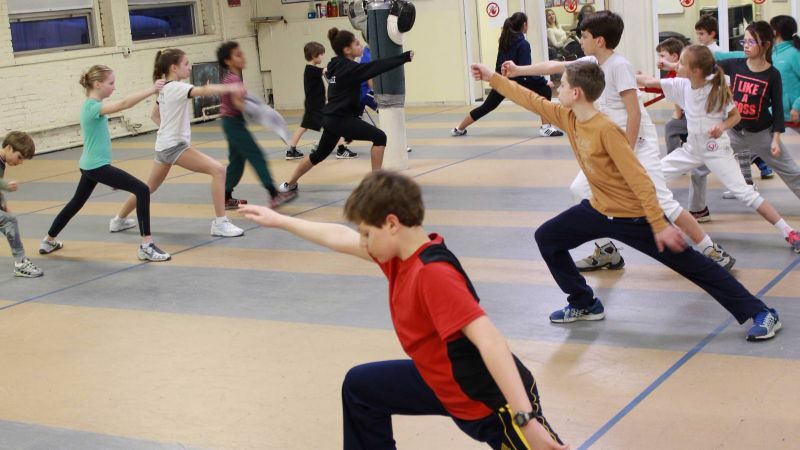 Our classes include games that develop hand-eye coordination and footwork skills while providing a low-pressure and energized environment to allow these skills to grow. 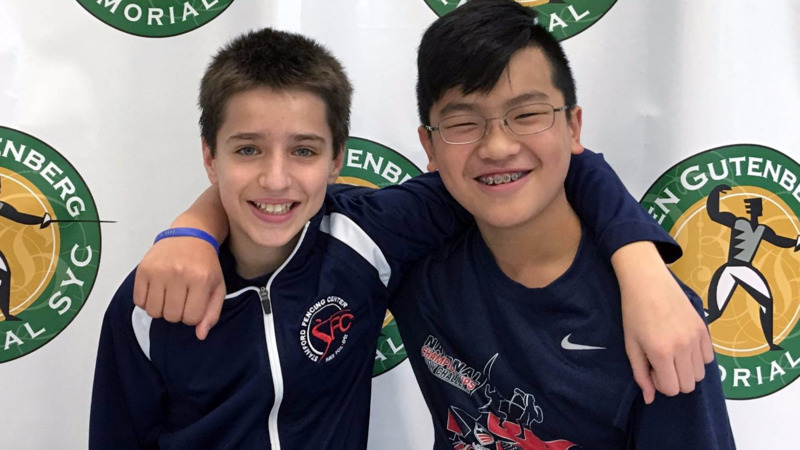 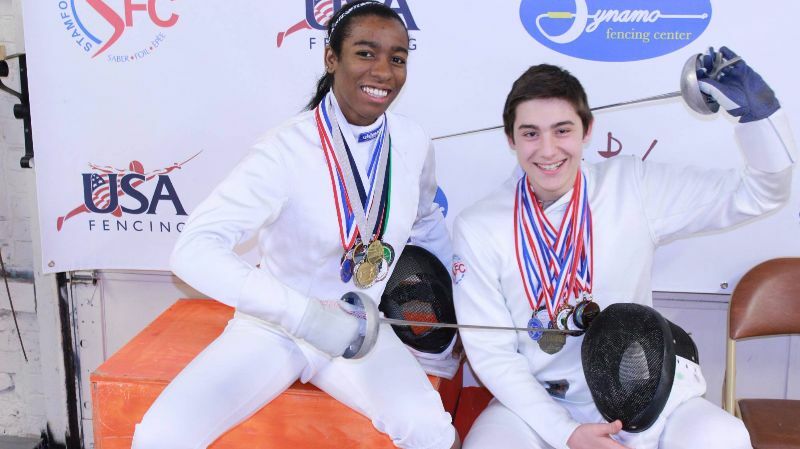 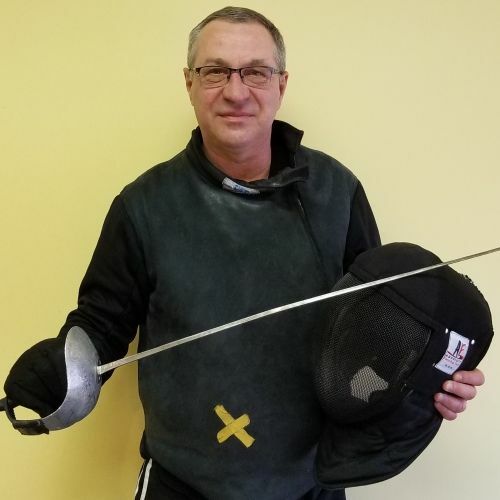 Advanced fencers learn what it takes to achieve personal success and how to succed at the highest levels of competition. 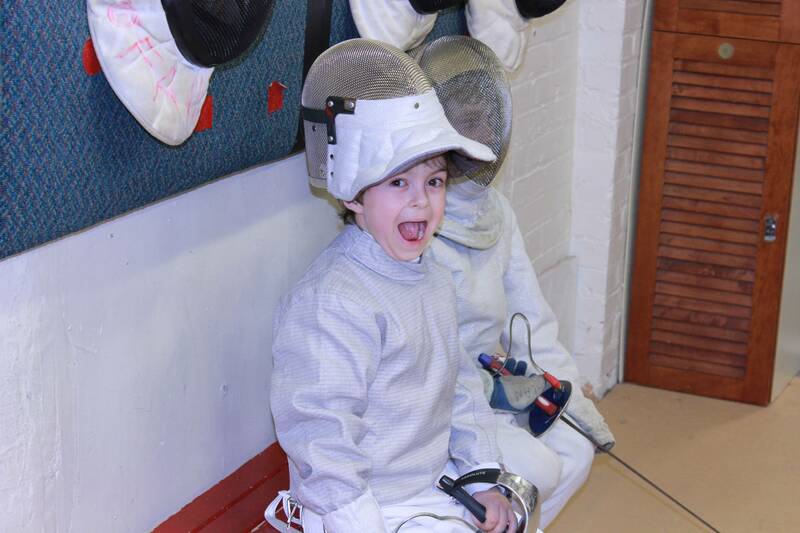 "My kids love it. 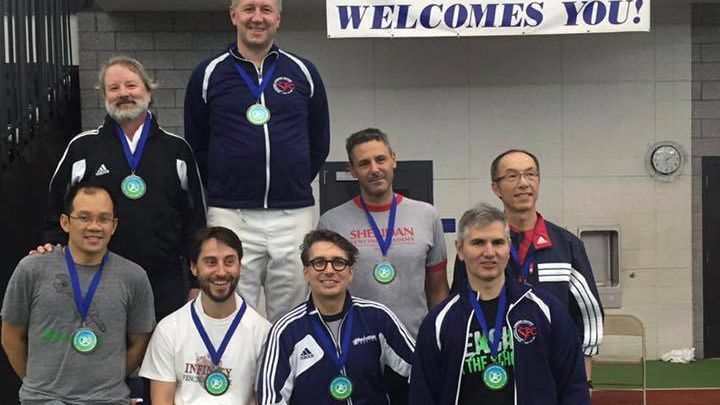 They have the best coaches. 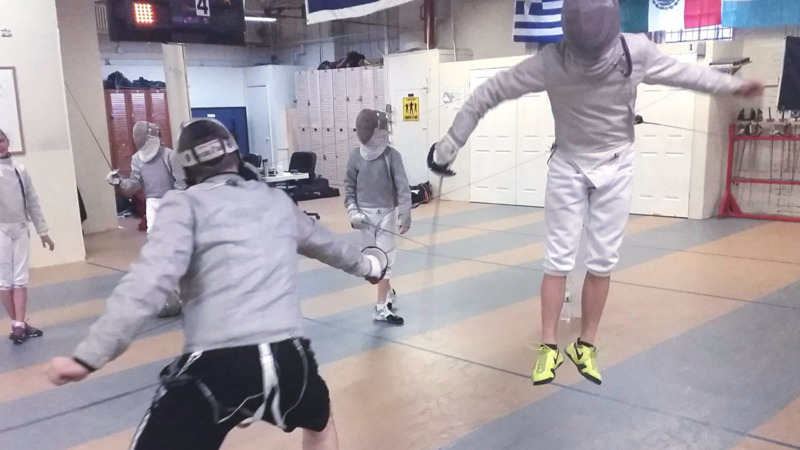 I asked around and was pleasantly surprised by how highly they were regarded by other fencing clubs. 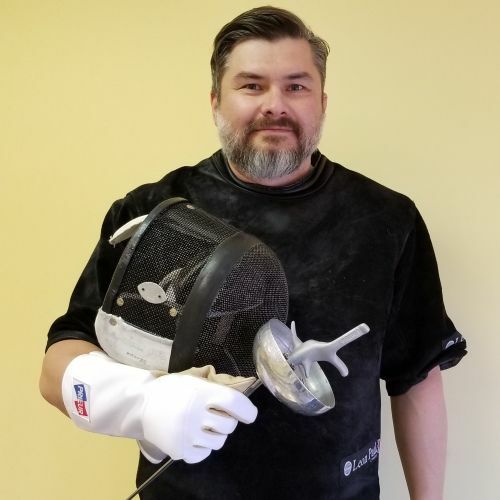 I'm glad I found them and would recommend to everyone." 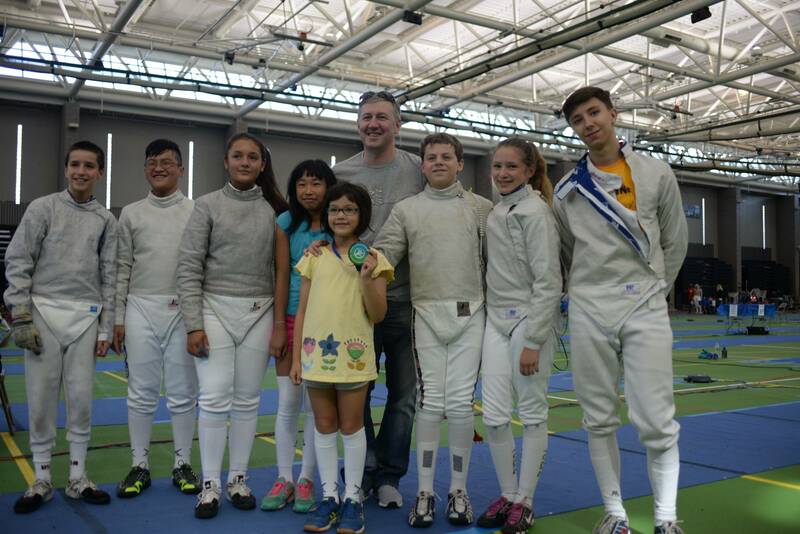 "My coach is awesome! 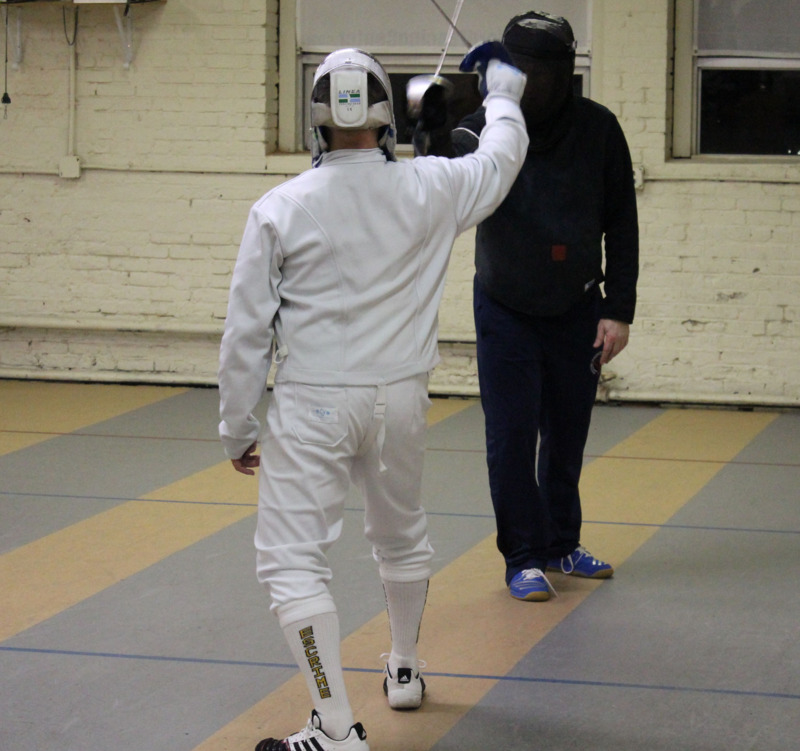 He has helped me improve my stamina and fencing skills. 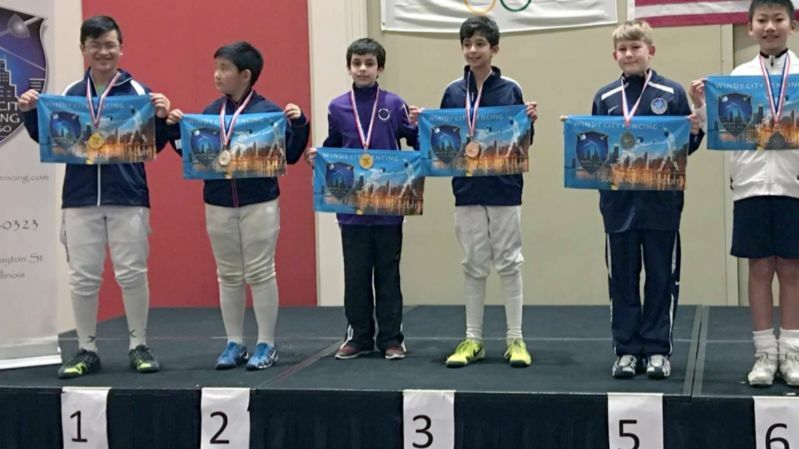 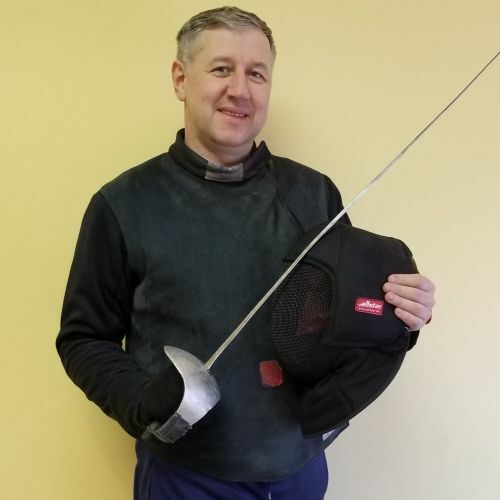 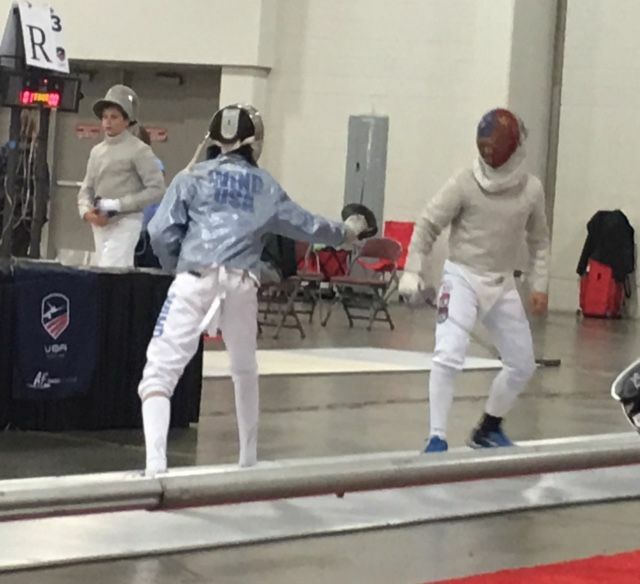 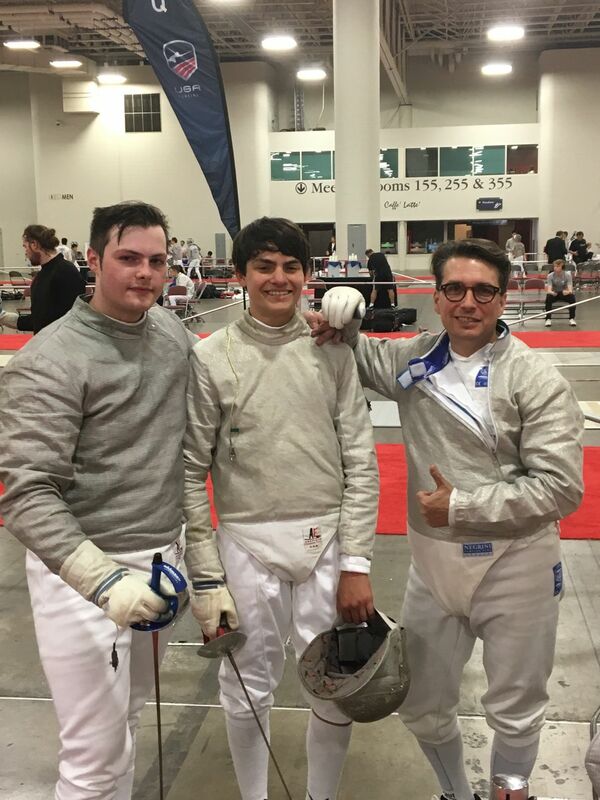 Since joining SFC, I have competed in several high level competitions and scored very respectably against some top rated fencers. 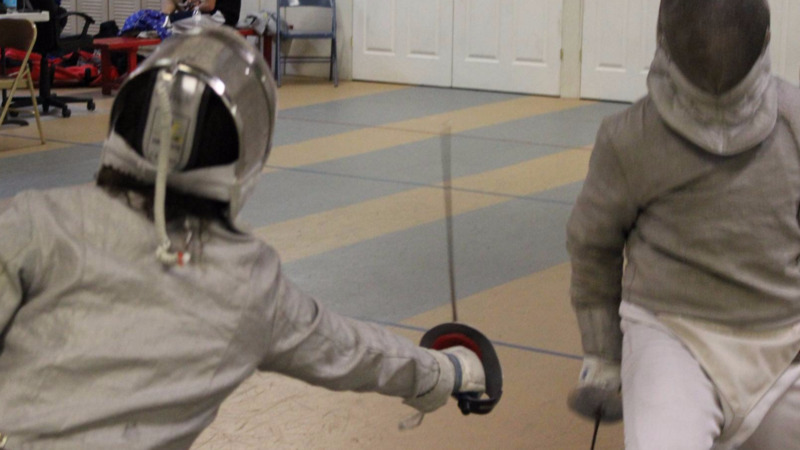 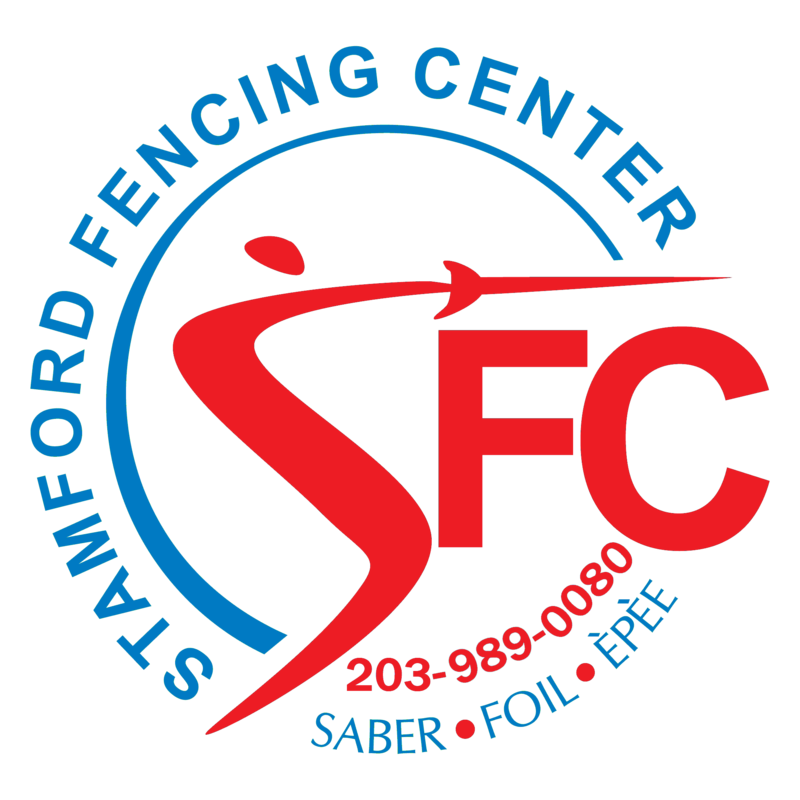 I highly recommend SFC to anyone who is serious about improving his or her fencing skills."